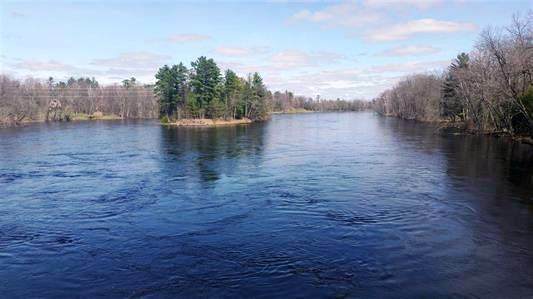 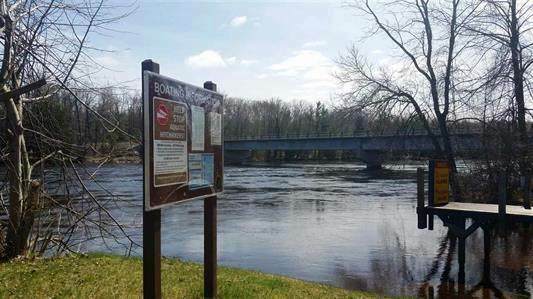 Motivated Seller will consider ALL offers...Just a few hundred feet to the Menominee River, this lot has DEEDED ACCESS to it. 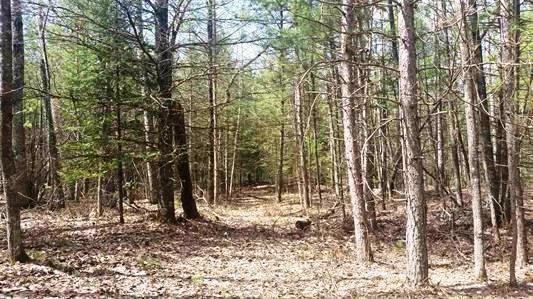 Nicely wooded property sits on 2.56 acres of land, ready to build. 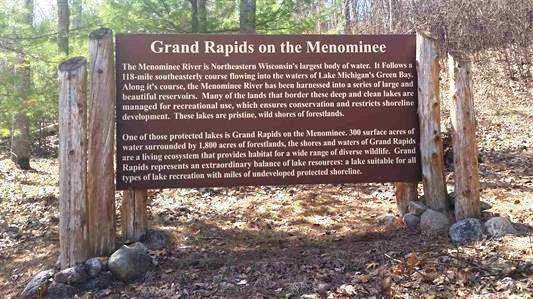 Lot's of wildlife, great fishing, Call today!